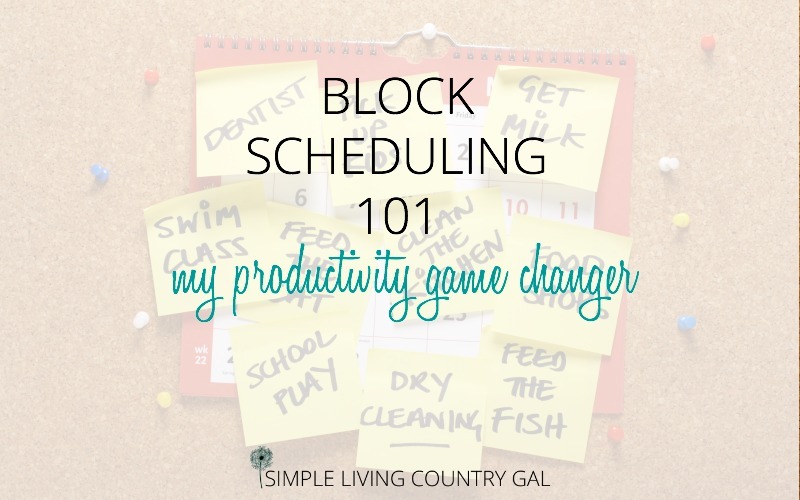 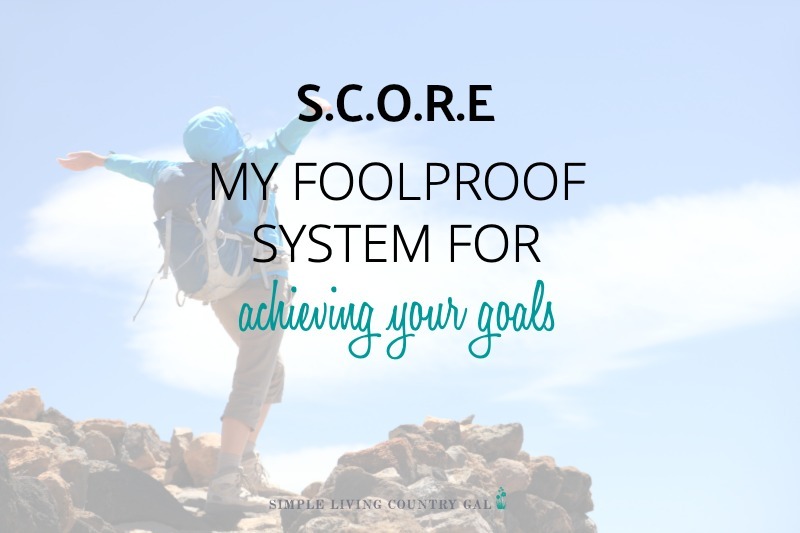 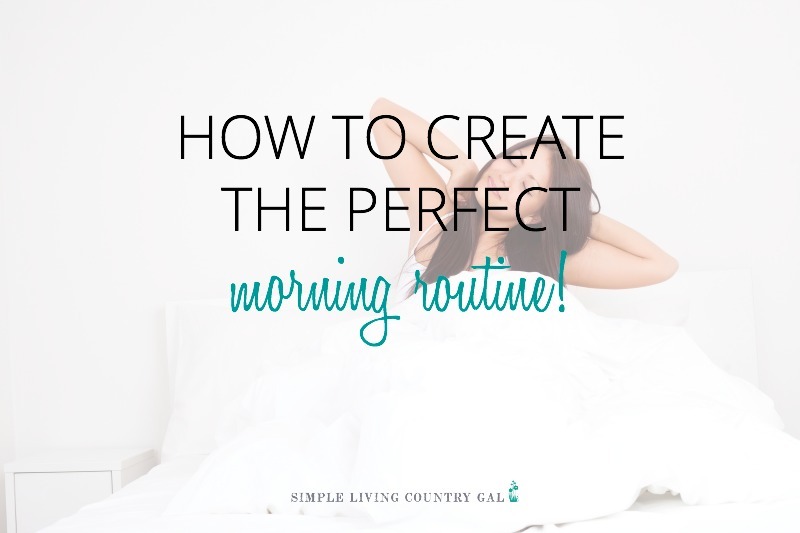 Block Scheduling 101 My Productivity Game Changer! 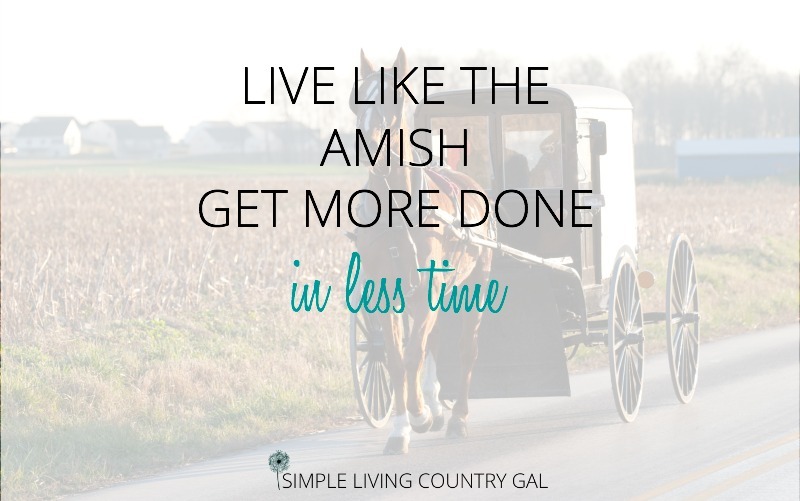 It’s crazy how busy we are sometimes. 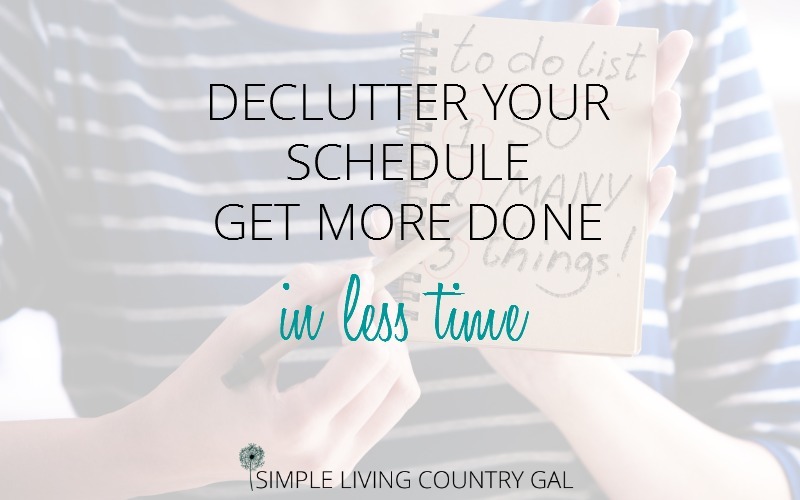 Heck, who am I kidding….it’s crazy how busy we are ALL THE TIME…. 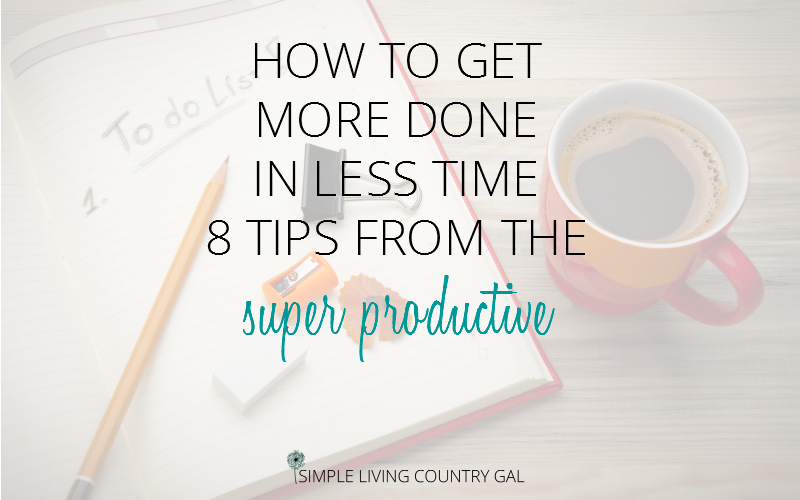 How to Get More Done In Less Time – 8 Tips Of The Super Productive.